Pick up the best offer on the market! 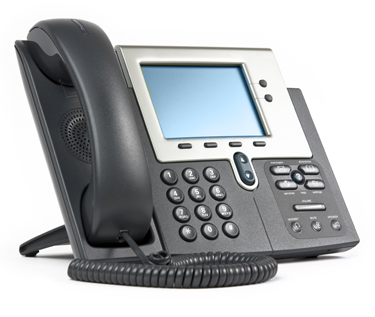 Telephone is a critical component to every business place. DERYtelecom offers reliable and customized phone services thanks to a wide range of options that will ensure improved contact with your clients and suppliers. Combine your phone service with one of our business Internet package to benefit from a reduced rate. *Our business phone service does not allow other long-distance provider than DERYtelecom. Penalties apply for early termination of the contract. GST, QST, long-distance and 911 fee are not included. Where technology permits. Other conditions apply.